Marc Jacobs Daisy Dream- a fruity, floral, musky scent with a hint of coconut and notes of blackberry and jasmine too. It has a stunning blue, white and gold bottle and just screams spring/summer scent. Vera Wang Princess- currently my all time favourite, explaining why the bottle is empty in the pictures above. It's a young and fresh scent with just the right mixture of fruity and floral notes. It's strong when first applied, but fades into a subtle girly smell. The bottle is in a lovely heart shape which i think reflects the smell of the perfume perfectly. Chanel Chance Eau Tendre- a delicate fragrance with a contrast between floral and fruity, which is gorgeous. It is always present when applied and doesn't fade too much throughout the day. It is a light fragrance and comes in a classic circular Chanel bottle. Marc Jacobs Daisy Eau So Fresh Delight- a twist on both the original Daisy and Daisy Eau So Fresh (a limited edition release for Summer 2014). 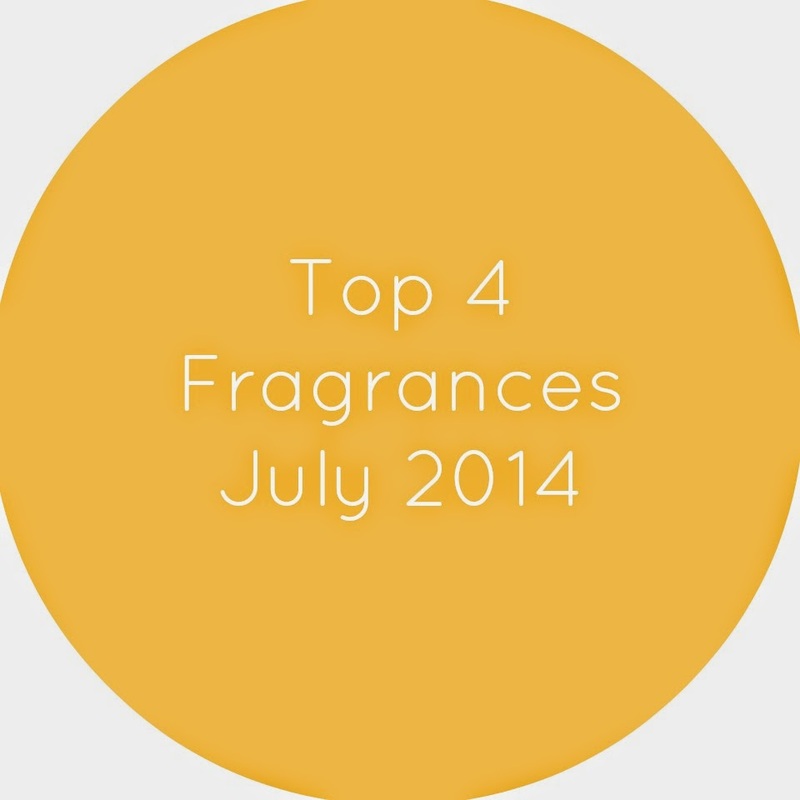 It's a light, fruity, floral, sweet scent with notes of pink pepper, white tea and raspberry. It comes in a lovely tall bottle with a gold ball lid that has different colored daisies all over it; beautiful.